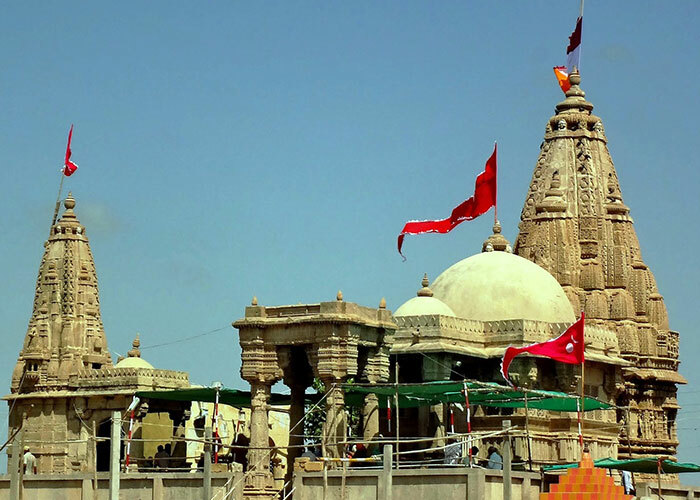 Shamlaji temple is one of the three Vishnu Dhams/Temples of Gujarat and the rest two are-Dwarka and Dakor. These three Vishnu Dhams are notable and venerable pilgrimage centres of the state and the country as well. It is very famous among the archaeologist and art lovers for its exquisite and artistic beauty in architecture and sculptures. 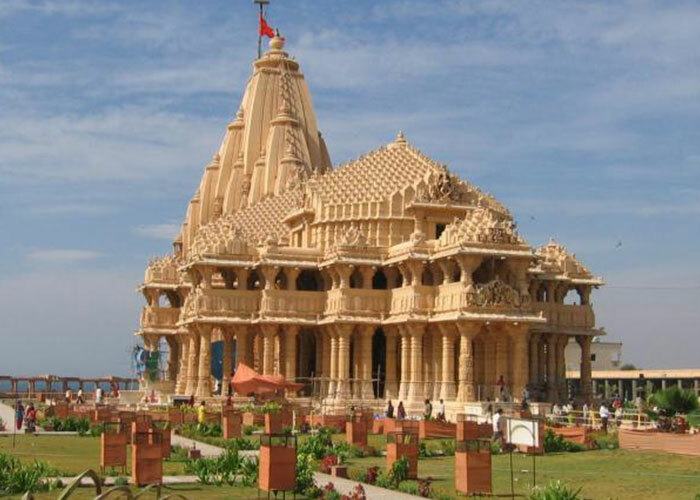 It is situated on the hillocks of Aravali mountain range accompanied by Shyam Sarovar of holy Meshvo River. 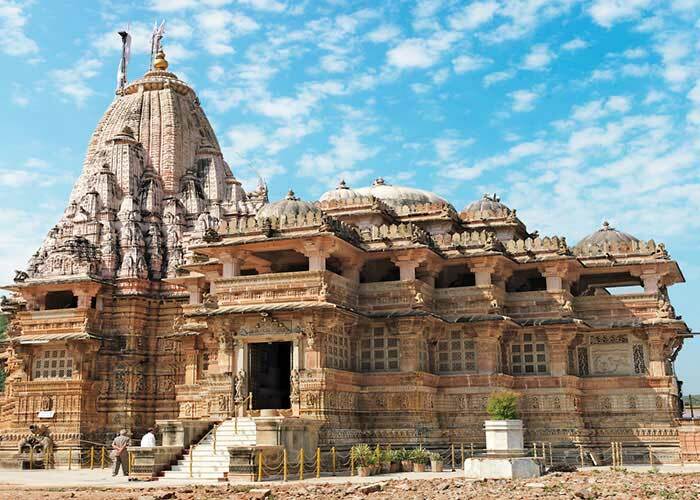 The temple place is a location for nature’s beauty as it is located on the border of Mewar which is a perfect ending of Gujarat area and the start of royal Rajasthan state. The Portraits of gods, goddesses, humans, animals and the nature are engraved over the walls and those carved sculptures portray the real beauty. A fine and illuminated art work showcase the pictures of beliefs and lifestyles of those timelines. Mahabharata and Ramayana and other Hindu Puranas are depicted on the walls. One of the best attractions among the sculptures are Ashta Matrikas which are always been subject matter for many historians and archaeologists. 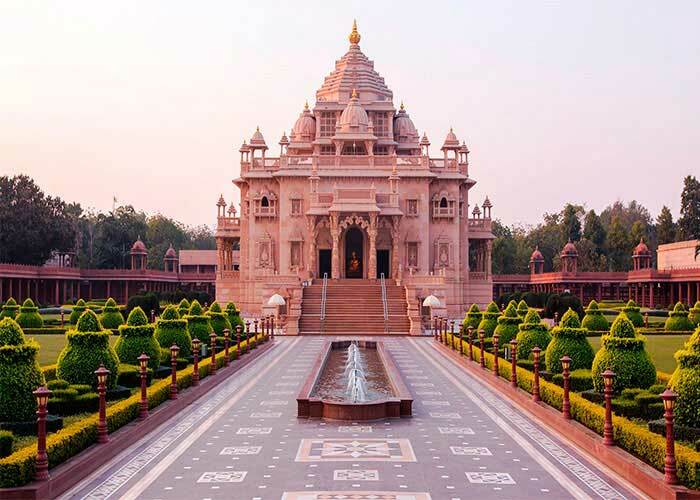 November to February is the best time for the visit the temple. 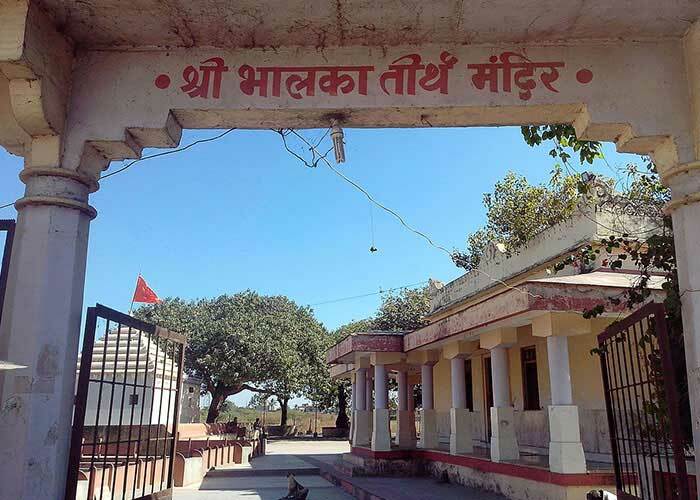 On the way from Shamlaji Temple to the Meshwo River, a small shrine is positioned, where a deity of a standing Ganesha idol from the late-Gupta period is still worshiped. 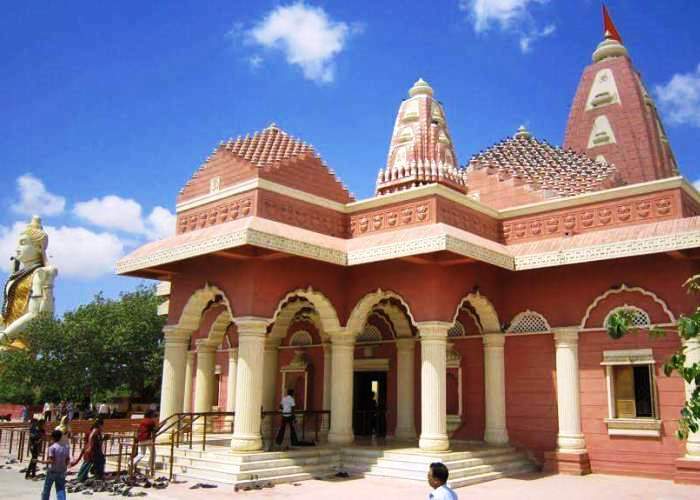 In the 10th century A.D. a temple named- Harishchandra ni chori was constructed which has a rectangular sanctum at the centre with a large pavilion in front. The whole structure is surrounded within the courtyard and the inner walls have fallen down but the gateway still stands inside the premises. 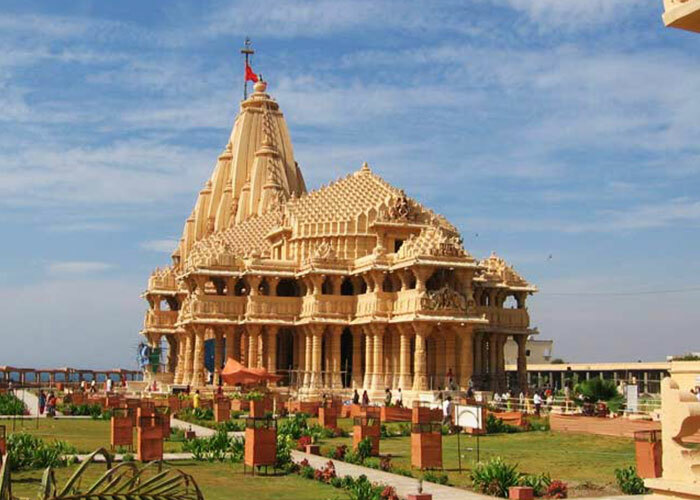 Temples parts, unmanaged elements and the scattered idols of many gods and goddess were found at Shamlaji which display that since bygone days, it has been a very famous and formidable centre of pilgrimage on the highway between Gujarat and Rajasthan. A historic and sacred place- Devni Mori, which is 2 km from Shamlaji, is having residues of a Buddhist monastery from around 3rd-4th century AD. In Vadnagar, the stupa which is basically esteemed as a sharir stupa, has proved the presence of Buddhists. Excavating of the stupa brought to light an inscribed casket which contained relic’s of Buddha. This is a place of pilgrimage and thus has been established as a quaint spot, where many ancient shrines have been scattered all over the place. A small temple of Trilokeshwar is located just opposite to Shamlaji temple which has a beautiful and unusual idol of Shiva with the trident. 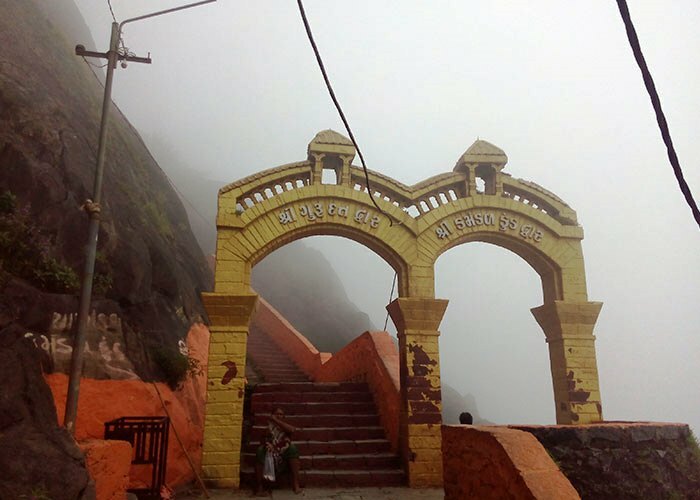 The Kashi-Vishwanath Mahadev is also an ancient temple situated on the hillocks which is about seven feet below the ground level. The temple of Ranchhodji, is on the opposite bank. 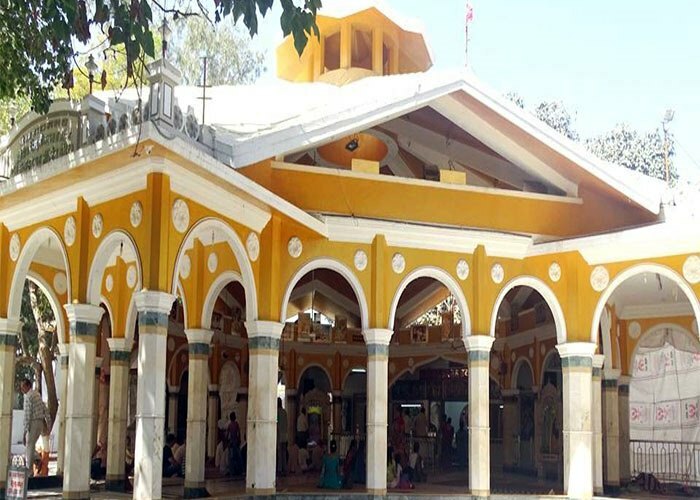 The tomb of Navgaja Pir, a maulvi (muslim cleric) is sited close by the main temple and thus visited by many ‘Adivasis’. Many broken shrines show that the whole area round about Shamlaji was once not only prosperous but an important centre of civilization and culture.